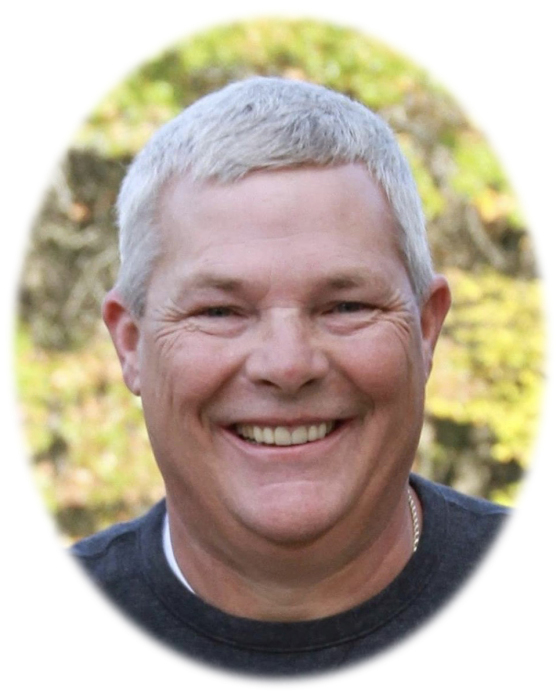 Aleck G. Hinchey, age 55, of Annandale, died at home on Tuesday, January 22, 2019 surrounded by the love and care of his family. Funeral Services will be held 4:00 p.m. Sunday, January 27, 2019 at the Dingmann Funeral Care Chapel, Annandale with Brad Lien officiating. Visitation will begin at 2:00 p.m. on Sunday at the funeral home and continue until the time of the service. Burial with military honors will be held at 11:45 a.m. on Monday, January 28, 2019 at Fort Snelling National Cemetery, Assembly Area # 5. Aleck George Hinchey was born November 19, 1963 in Bloomington, Minnesota. Aleck grew up in Robbinsdale, where he graduated from High School in 1981. Aleck met Kerin Leonard in 1983 and on May 19, 1984 they were united in marriage in Golden Valley. They were blessed with two sons, James and David. Aleck honorably served his country in the United States Navy from December of 1982 through December of 1986. Aleck went on to earn his degree in law enforcement from North Hennepin allowing him to achieve his dream of becoming a police officer. He served the people and City of Robbinsdale for many years before deciding to start a business of his own, AJD Transportation, followed by Trick Cable and Switch which manufactured switch panels for racecars. Aleck and Kerin were blessed to live and work at a camp for at risk youth for a year, before moving to Annandale in 2006. Aleck then began running the day to day operations of a prototyping company. Aleck had a love for music, waterskiing in his younger years, fishing, woodworking, playing video games, and especially his family. Aleck liked his circle tight; he held his family very close, along with his friends that he dearly loved. It is those few who really knew Aleck, his heart, and his imperfections. Aleck is survived by his wife Kerin of Annandale; sons, James (Jenna) of Sauk Rapids and David of Annandale; 3 adoring grandchildren, Ashton, Avery and Alaina; mother, Rosemarie Henzler of St. Cloud; sibings, John (Jean Dockendorf) Hinchey of St. Cloud and Cate Fierro of Maple Grove; and nieces, nephews, other family members and friends. He was preceded in death by George A. Ellis and James A. Hinchey, along with other beloved family members.